Maybe it's because I am a mom... or maybe because I was incredibly blessed with a dad who wanted to be part of my daily life... or something... but I am very aware how often the dads in our society are portrayed horribly. Dad's are the backbone to the family - they help it function in ways no one understands until they aren't there. And yet TV and movies tend to give them the short end of the stick when it comes to roles and lines. I'm just not a fan. And to be honest, there are many failures on this. Maybe because society hasn't been helping men to become dads - we're too focused on building up women to be strong and independent... I'm not sure what the problem is... but we need to be aware of it. 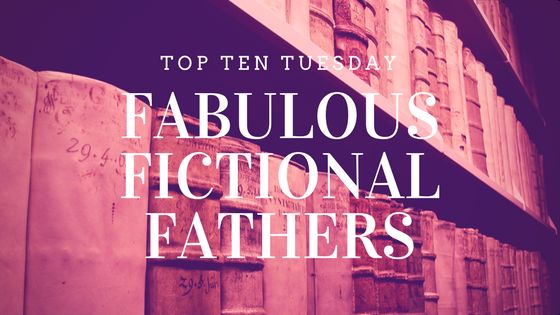 If like me, you want to see more strong men, stepping up to be loving fathers in your books, here's a list of some of the great dads in literature from a wide selection of genres and books! Atticus Finch - To Kill a Mocking Bird Alright, I had to... this book might be as popular as it once was, but I truly believe everyone should read it, if not own it. Atticus is a great father, sure he works a ton, and maybe he makes mistakes. But he loves his family and wants to be honorable. Arthur Weasley - Harry Potter Series Serioulsy, the Weasleys are such a great example of a family that is loyal and loving. He might not be the strongest father even in literature, but he's there, he cares, and clearly his role is essential to the family. Jared Adams - Defiance Have you read this series by CJ Redwine? I am just through the second book and am in love... Jared Adams is the father of the main character, and what a great influence he is on her! Jean Valjean - Les Miserables Alright, let's go back to a classic... do I need to explain this one? Mr Henry Brown - Paddington Bear Who else didn't love Paddington Bear growing up??? Matthew Cuthbert - Anne of Green Gables Matthew isn't the typical father at all... I mean he wanted a boy to help him with the farm... but then he buys Anne puff sleeves... honestly... we need more Matthew's in the world. Gilbert Blythe - Anne of Ingleside And because Anne is my favorite series... I cannot make a list with Gilbert! He adores Anne... and that love clearly spreads over his children as the books follow their family. Bob Cratchit -A Christmas Carol Again... this is probably a gimme... but look at the sacrifice this man makes in order to support his family. And he's gracious and kind through it all. Alright, I know I missed some... who would you add? 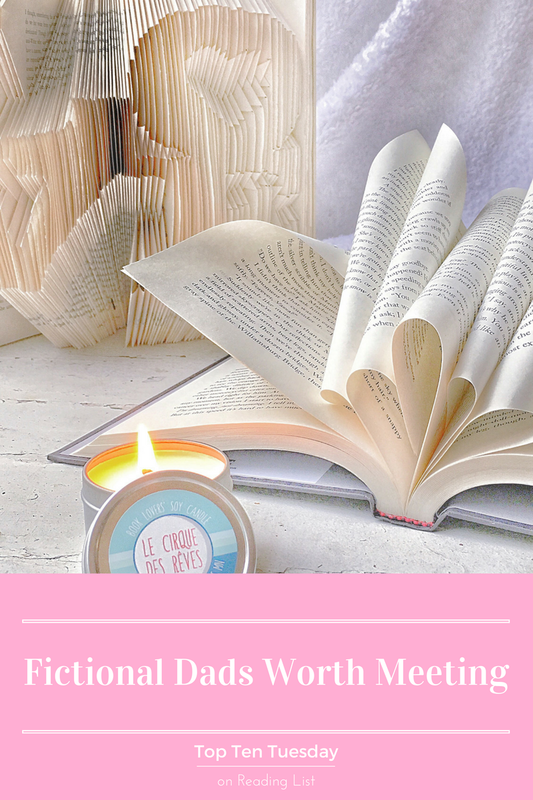 What a cute idea to celebrate literary fathers! Love this post! AW thank you... 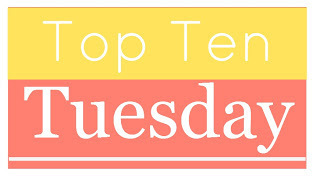 I can't take all the credit - top ten tuesdays is super fun! Atticus Finch, my all time favorite! 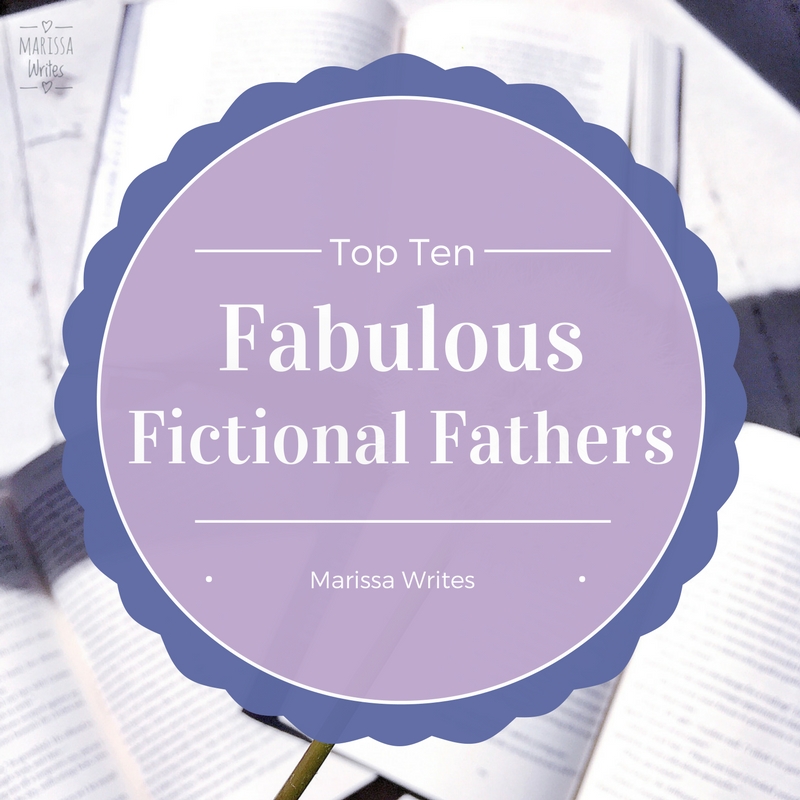 You're so right, Marissa; fathers are portrayed in the worst ways today. I'm not a fan of those shows either. Some really good picks on this list! I'm with you - I think Dads are amazing and don't get enough credit!